E-ink has just released their latest quarterly statement, and if the numbers reported by Digitimes are correct then it looks like this screen manufacturer may be about to get rid of the red ink which was on its ledger these past 2 quarters. E-ink chairman Scott Liu spoke to investors earlier this week at the quarterly meeting. He reported that income was up 70% over the previous quarter to NT$7.595 billion. Losses were also down last quarter, to NT$234 million, or less than a third of what E-ink lost in Q2. This is great news for E-ink, but I'm not sure it will last. One reason I think E-ink's finances improved was that they cut the prices for their best selling product. eReaders with E-ink screens are getting a heck of a lot cheaper, so I wonder where the price cuts came from. And what with E-ink facing greater competition from old competitors like Liquavista and new products like the low-power LCD screeen which I posted yesterday, I suspect that the company's glory days are past. 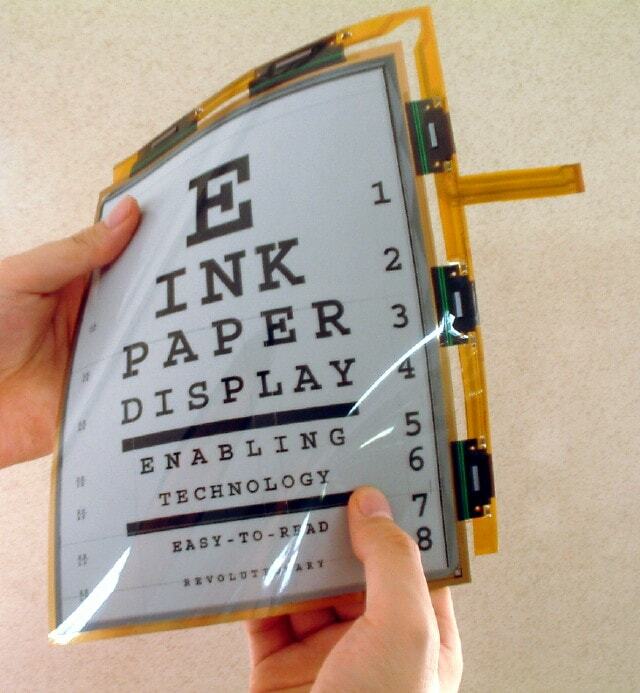 For the past 3 years, E-ink has been something of an anomaly in the screen tech industry. They were perhaps the only profitable independent company in an industry where virtually all manufacturers sell at a loss. There's excess capacity to produce LCD screens, and that makes it easier for device makers to get one supplier to underbid another. And now that the demand for ereaders is lessened thanks to the shift to tablets, E-ink is going to have to scramble to find other markets. I doubt any will be as profitable as selling screens for consumer products.